I got so super obsessed with making matcha crème brûlée last weekend. I called in several rounds of friends to taste batches. To make the custard, I went with a recipe based on a favorite childhood treat: the baked custard in the classic “The Fannie Farmer Cookbook.” But dang did that caramel top mess me up. I tried brown sugar, then white sugar, then both, all under the broiler. Turned out all wrong. Then a friend brought me some superfine sugar. And I decided, after much internet research, to buy a small blowtorch at the hardware store. And it WORKED LIKE A CHARM. Plus now I own a blowtorch. Since it’s that time of year, I will say this is a perfect date-night-in sort of dessert. 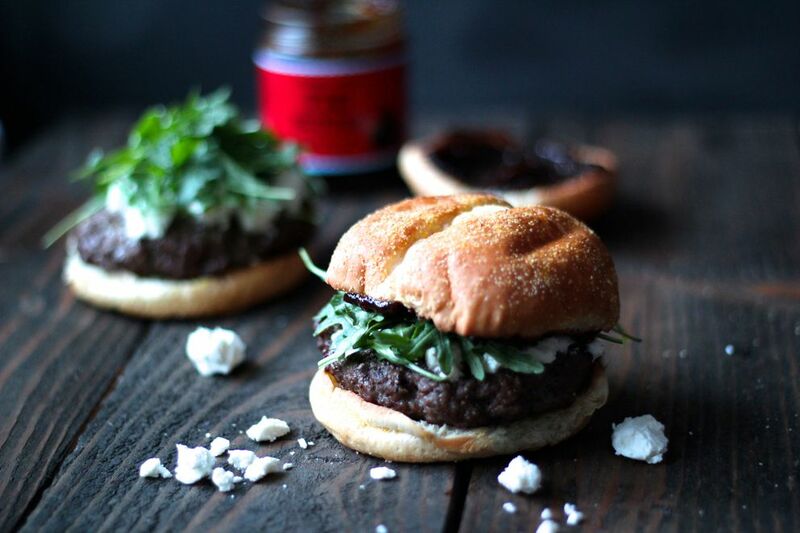 Might be kind of fun after you make Maya Wilson’s recipe for Valentine’s Day burgers with fig jam. Because if you ask me, a great burger is def a food of love. Another fun date night meal for those staying in: Kim Sunée’s chicken flatbreads. 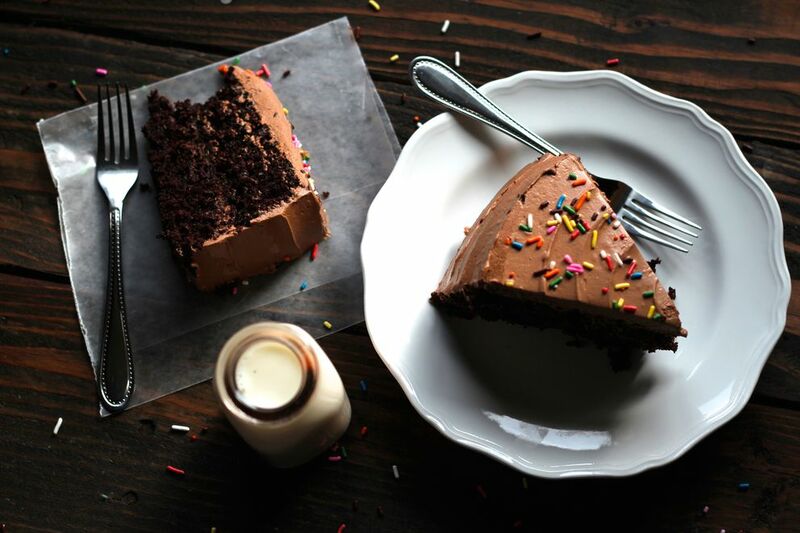 And, just in case you find yourself uncoupled on Valentine’s Day, how about you make this big beautiful chocolate cake, call your friends, queue up “Pretty in Pink” and maybe add some bubbly? High-five! In other food news, I had a pretty fun time watching Rebecca Palsha’s foray in Anchorage kombucha this week. And, if you haven’t already, support local food news and subscribe to the paper. Here’s hoping, no matter how you spend Valentine’s Day, you treat yourself.